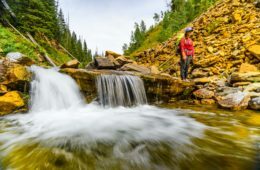 For 20 years conservationists have battled to protect this isolated stream under the Wild and Scenic Rivers Act. That dream may finally come to fruition with little controversy thanks to a dedicated effort by river advocates and the urgings of the U.S. Army. 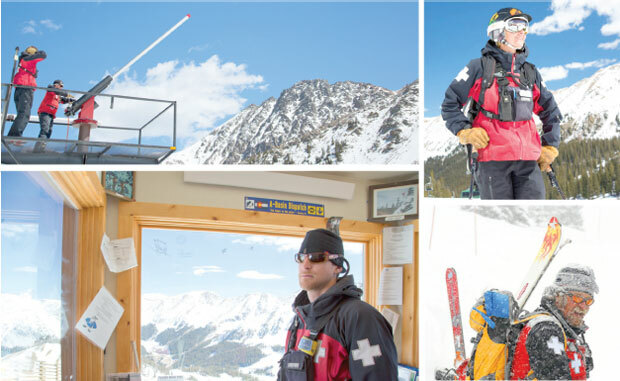 Spend a day in the life of the Arapahoe Basin ski patrol as it reshapes its avalanche control program after losing its snow safety director.